If you're looking for a little Sunday snooze music, let the voice of Sam Smith set you into a steady slumber. 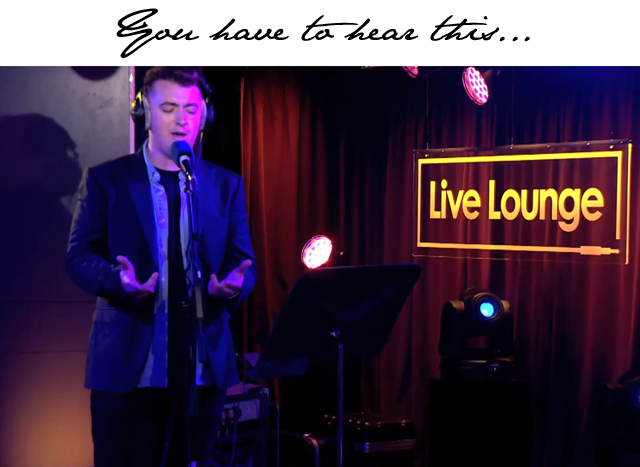 Smith stopped into BBC Radio 1 last week and gave the world the best gift ever - a cover of Tracy Chapman's hit "Fast Car." Turn up the speakers, lay back and enjoy.